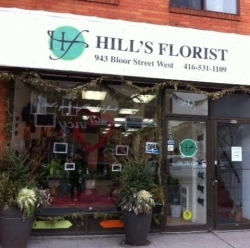 Our shop has been family owned and operated since 1933. 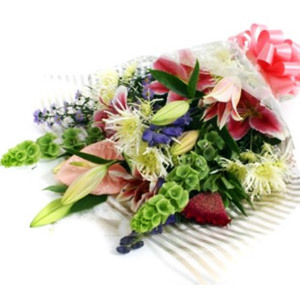 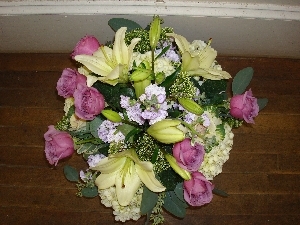 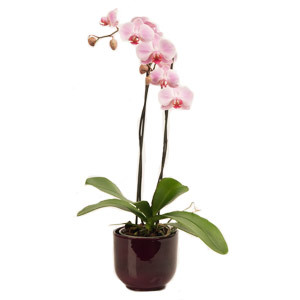 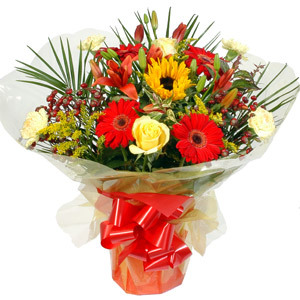 We provide quality flowers and dependable service at reasonable prices. 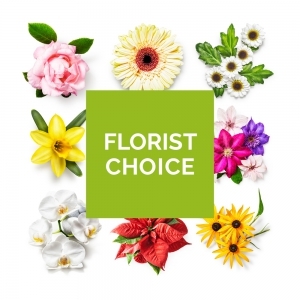 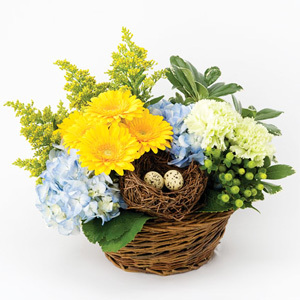 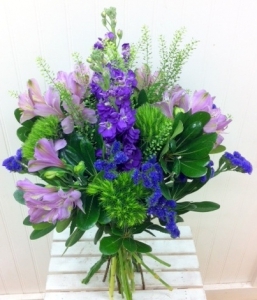 Our friendly staff is always ready to provide assistance with your floral selections.